The KLEIN pressure vessel conveyor SP-HL was conceived for the continuous conveying of dry, granular and pourable bulk materials such as silica sand and similar products. 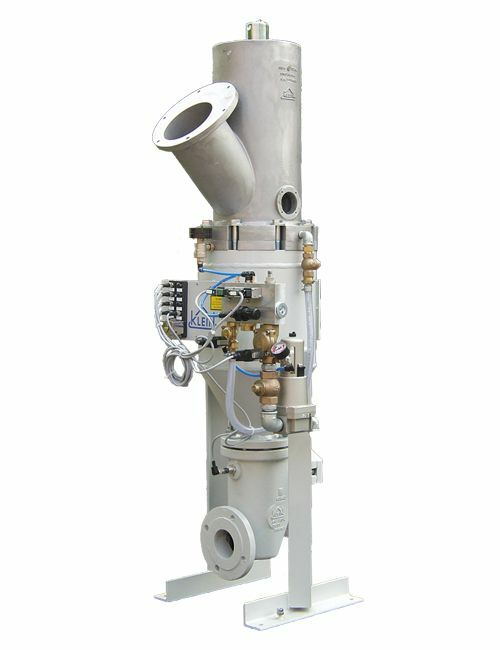 The pressure vessel conveyor SP-HL continually feeds the material in portions from the unpressurized inlet vessel into the pressurized conveying line. 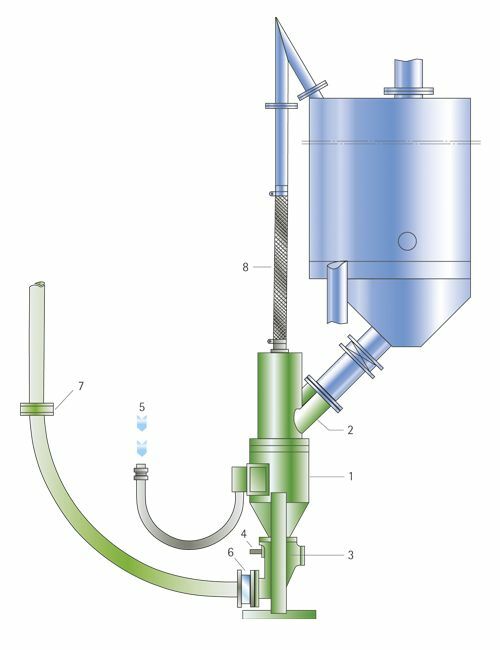 A smooth and continuous conveying process is ensured by extremely short filling cycles and constant air injection into the conveying line. The above-mentioned figures are related to silica sand F32 and similar grain sizes. 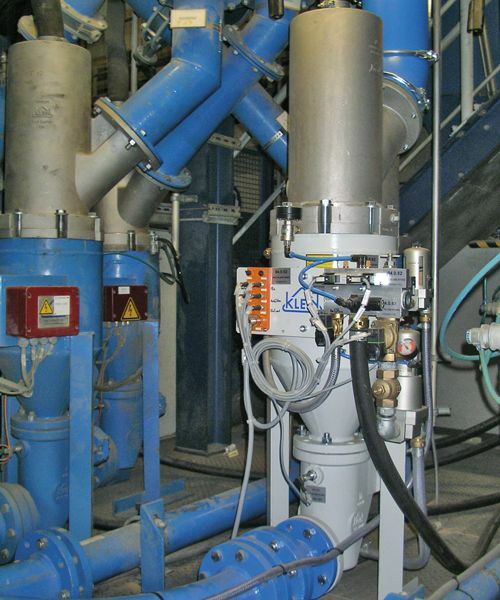 In this example, the conveying velocity for both conveyor types is the same and remains below the level where vibrations in the conveying line and more wear occur. 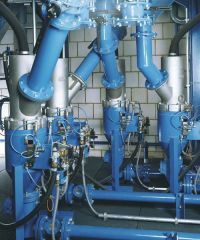 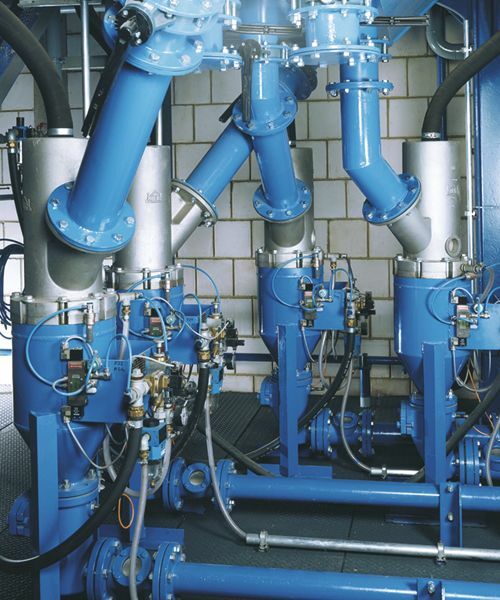 The SP-HL does usually not require any additional air supplies over the length of the conveying line. 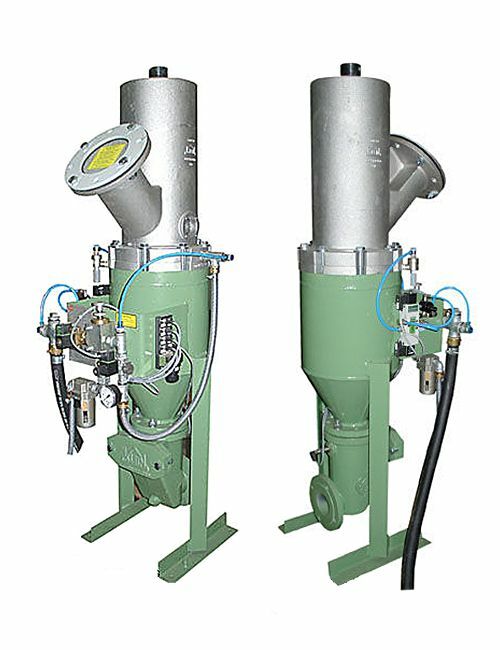 The above-mentioned figures are related to the achievable conveying rate of a conventional conveyor over a certain conveying distance and the electric energy consumed by the compressor to achieve this conveying rate. 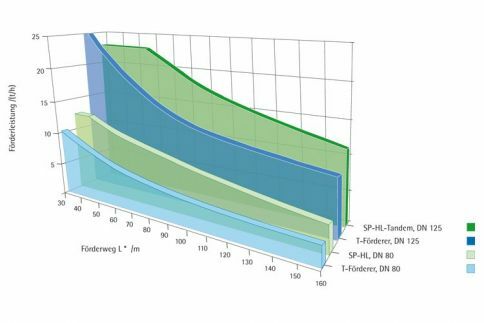 The comparison illustrates the saving potential of the SP-HL.